In the Harry Potter books the members of the Order of the Phoenix are the good guys struggling against Lord Voldemort and the corrupt Ministry of Magic. To the Federal government and ASIC, however, “phoenixing” is an evil to be eradicated. measures to tackle non-payment of the Superannuation Guarantee Charge. The majority of these measures are clearly directed at directors, although “friendly” advisors and liquidators may also face increased accountability. The lives of directors may potentially become more complicated. ASIC and the Government, however, point out, rightly, that illegal phoenix activity is a serious problem affecting many innocent workers and traders. The key difference between a legitimate business rescue and illegal phoenix activity is the director’s intentions to avoid paying debts and liabilities. Illegal phoenix activity severely impacts those owed money and gives these business operators an unfair competitive business advantage. 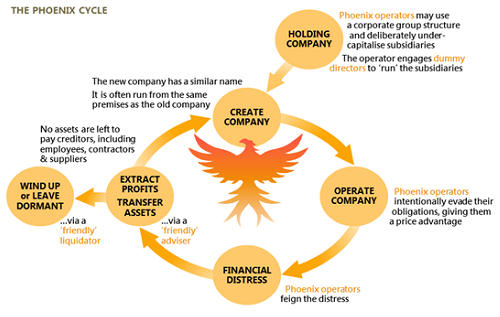 Not all company failures involve illegal phoenix activity. Genuine company failures do occur. Where directors responsibly manage a business but it fails, that business may continue after liquidation under another corporate entity without, necessarily, involving illegal phoenix activity. There is no detail in the Budget Measures papers as to how the proposals will be implemented. It does seem likely that the Government will consider increasing criminal penalties for financial and corporate misconduct and possibly creating new accessory offences. 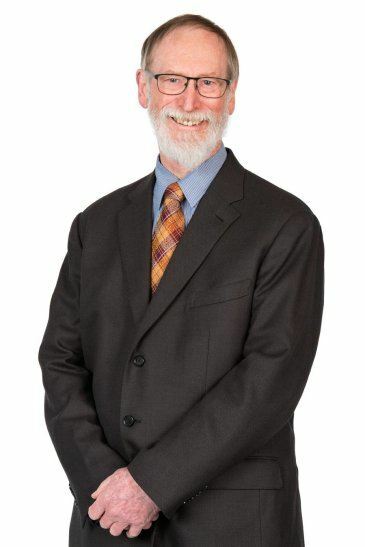 Directors already have duties of care and diligence and good faith and other duties under the Corporations Act, and must be very careful, particularly in any situation where it appears that a company may be likely to be trading insolvently. When more detail is known, or draft legislation is available, it may be prudent for directors to take advice in relation to any increased obligations. Hopefully, ASIC and the Government will not go so far as to rely on Dementors or incarceration in Azkaban.